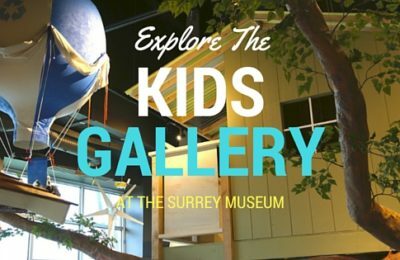 The sustainability focused Kids Gallery at the Surrey Museum is all about fun! 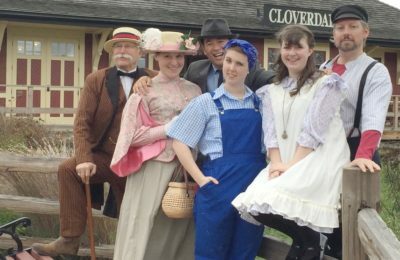 Check out the new interactive elements incorporating the latest theme – water! 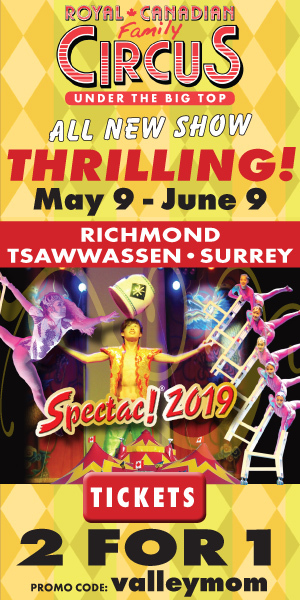 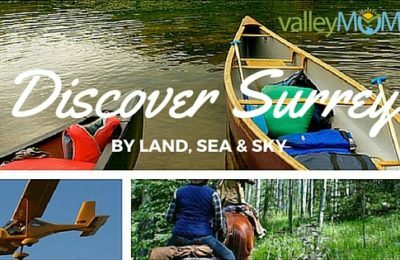 Discover Surrey by Land, Sea & Sky with these unique and fun outdoor recreational activities.